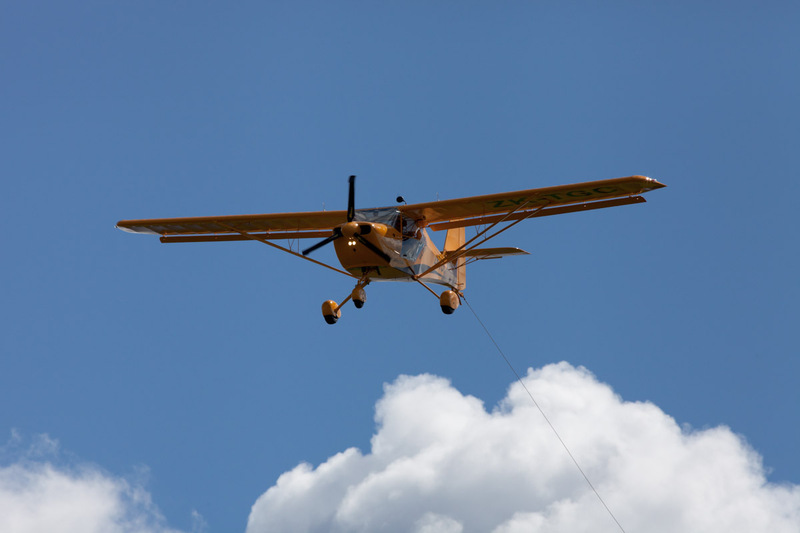 Soaring a glider demands that you think your way from A to B ... a pilot is a captain, navigator, engineer, meteorologist and a processor of a myriad of information that he/she will use during a flight. 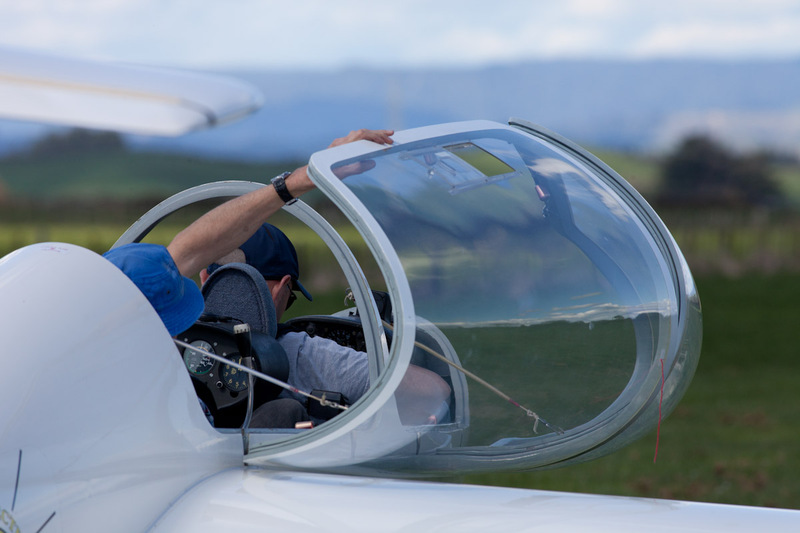 Not only these, but a tourist, exulting in the changing views as light plays on clouds, farmlands, mountain and seascape and enjoying the harmonic of the glider and the air as it passes over the wings, lifting pilot and glider, higher and higher. 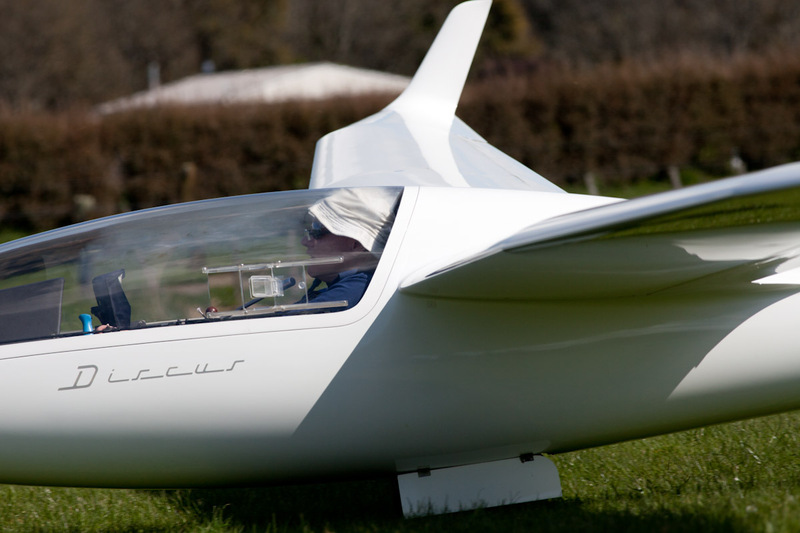 "Thank you so much to all members of the Taranaki Gliding Club. I enjoyed all my awesome flights and you all made it possible for me to fly here in New Zealand." Anna Klauser. Freiburg, Germany. 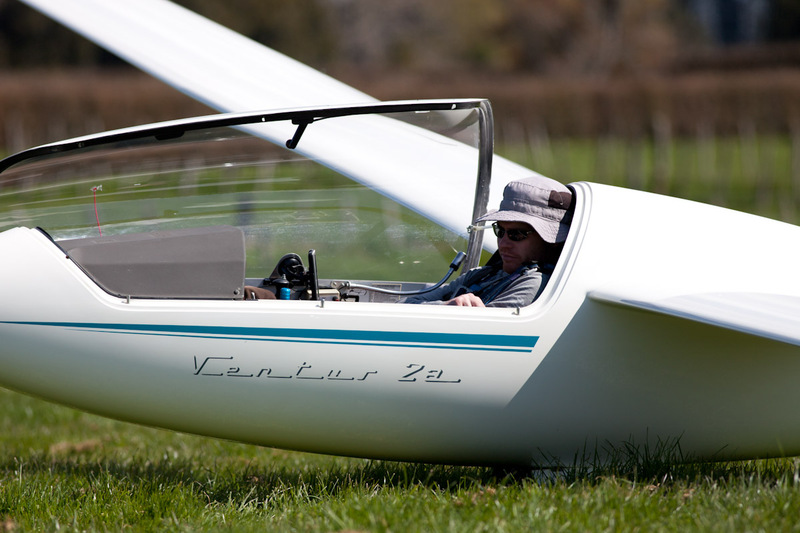 "I really enjoyed my glider flight. The view extraordinary and the peace and quiet were sublime." Jonathon.